Waxes and fat chemicals are used in the production of everything from paints, cosmetics and pharmaceuticals to flavor enhancers, detergents and textiles. This diversity of product presents a range of challenges but such is the versatility of the Rotoform® system that virtually any wax or fat chemical product can be successfully granulated. 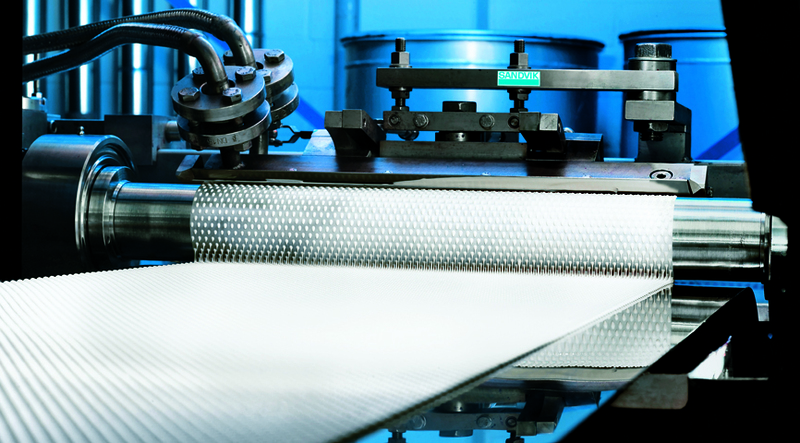 The IPCO Rotoform® process combines the Rotoform® drop depositor technology with a steel belt cooler to create a granulation system capable of delivering granules of highly uniform shape, stability and quality. The process itself is environmentally friendly and can be adapted to meet low or high capacity requirements. Product is fed onto the steel belt in the form of measured droplets. As they travel along the system, heat is transferred from the product to cooling water sprayed against the underside of the steel belt, and the droplets are solidified into consistently-sized pastilles. The properties and design of the Rotoform® system enable its use in production lines requiring Good Manufacturing Practice compliance. This has been a key factor in the purchasing decision of a number of major customers, including leading pharmaceutical companies.